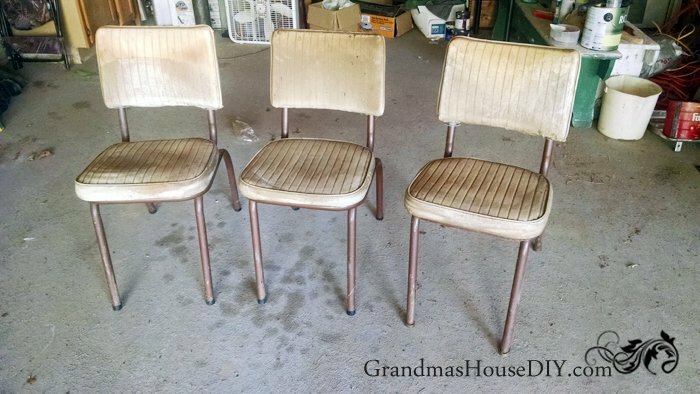 When I was cleaning out the old play house and converting it to my new Tack Shack I ran into these three old chairs and a light bulb went off in my head. What I needed most on my deck was not extra seating (I was already working on that) but Ireally needed some end tables. I’ve just been putting my glasses down on the deck and, quite frankly, it was a tad inconvenient so I brought the old chairs down to the garage and got to work taking them a part. The backs and the seats look so much less gross in the picture then they actually were because they were NASTY. I was glad to see that the bases were in decent shape and steel which was why I was excited about these for my deck – I knew with a little spray paint they would look brand new! I took the bases to my hose and scrubbed them down with steel wool and got them as clean and dry as I could before I proceeded with spray paint. 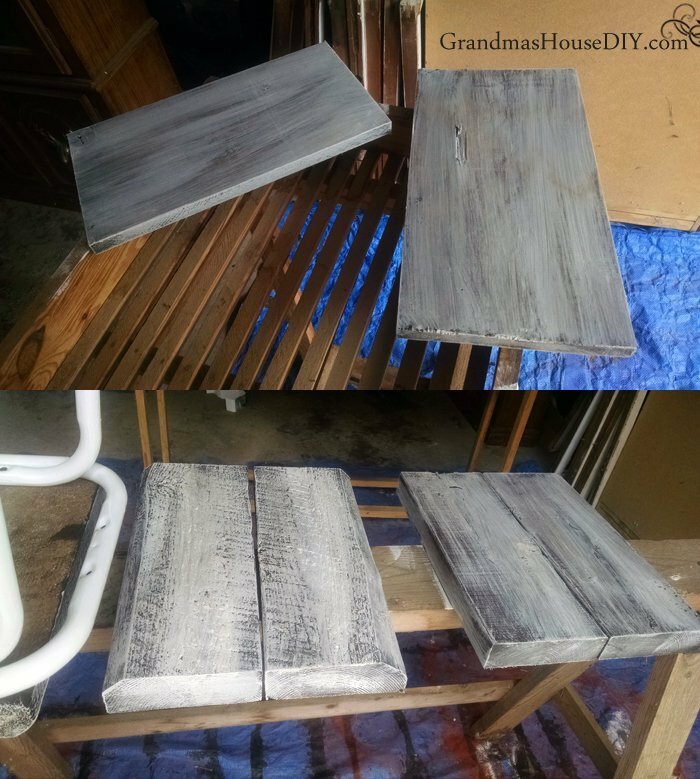 I gave a heavy coat of white Rustoleum then I headed to the barn for barn wood for the seats and backs. 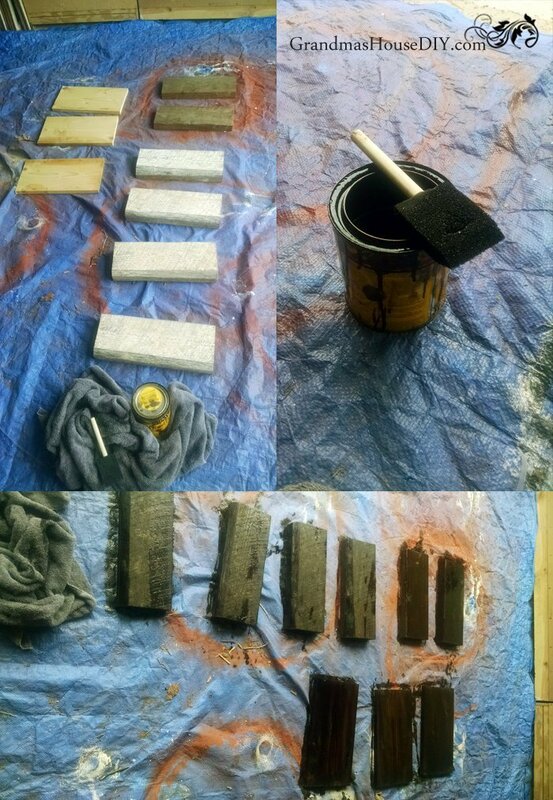 After cleaning up the wood with steel wool and sand paper I cut them to 15″ and then I stained them all to match with Dark Walnut. I chose the thicker pieces for the “seats” so I could easily just screw up into them with 1 1/2″ screws without worrying about them going through or my having to buy bolts and nuts etc. After the stain I white washed them with Kilz primer because that was what I had on hand. With the pieces dry my husband volunteered to make me some stencils out of card board because, during lunch together that Saturday, I was lamenting how to paint these. I don’t have a single creative bone in my body when it comes to “calligraphy” or hand painting anything like that so I knew I would be using a stencil. So, my wonderful husband got to work while I headed out to the garage and put a good layer of outdoor sealant on the seats, then I taped the stencils to the backs and spray painted them. I was thinking about those old “watering hole” signs that I used to see on the sides of the road when I was growing up. I was also thinking of just old signs in general and I think they came out just wonky enough that I managed to create something fun but not something typical. 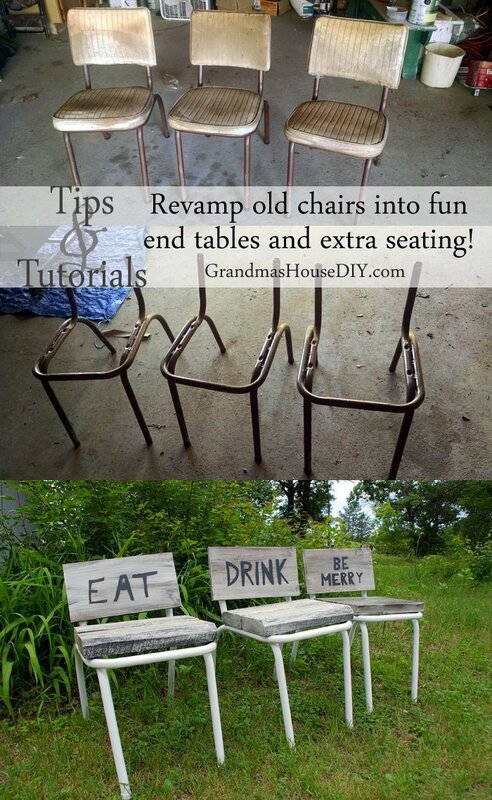 Hard to believe they’re the same old chairs I pulled out of my tack shack! Next week I have something really awesome to show you guys that I am just STOKED about! I finished the chair, coffee table and sofa finally for my deck!! With these new little end tables in place I finally have some comfortable seating out there – so excited! Love this. Haven’t tried the white wash over dark stain but it looks great. Cheers! How wonderful are those? Oh my goodness I absolutely love them. What a perfect idea! I think they turned out super cute, and I know you’ll enjoy using those for tables or seating. Great job! Martie thank you so much! We’ve already put them to good use and they’re just so nice and handy to have around the deck, I’ve used them several times now as a “step stool” to help me fill our bird feeders! I seriously love these! I get so giddy when I see a re-purpose like this. You saw potential in a way few people would. I’m pinning, pinning, and pinning 😀 Thanks for the outside of the box idea! What a fun idea!! Thanks for sharing on the Pleasures of the NW’s DIY party! 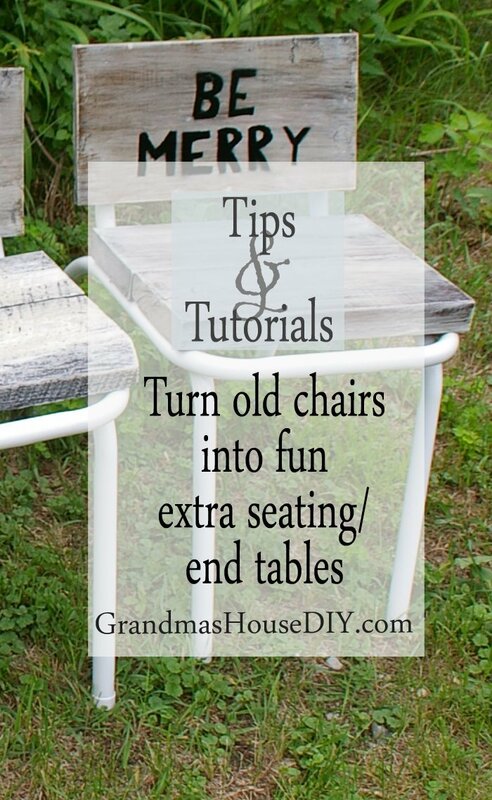 Turning the old chairs into cool looking tables is a great idea!! They look awesome!! 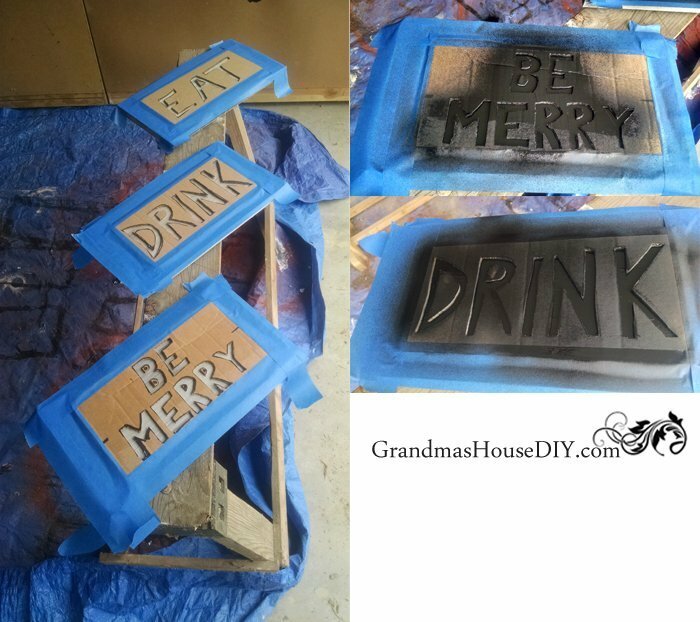 Love how you made your own stencils. 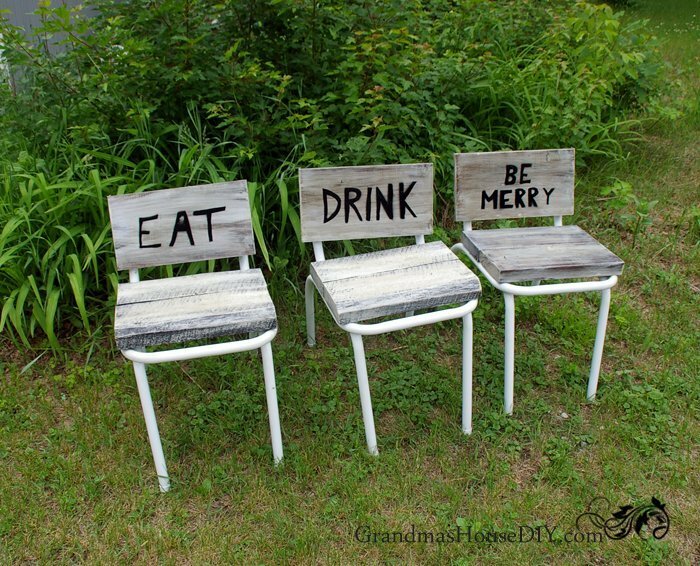 Neat idea with the chairs they look great!! Cleaver idea and I love the stencils. Thank you for sharing at Dishing it and Digging it link party. It’s fun to see what you have been up too. See you this Sunday for another fun party. What a great idea. These look amazing !! These look great! & super easy! Love the idea, thanks for sharing! Those look like a lot of fun! 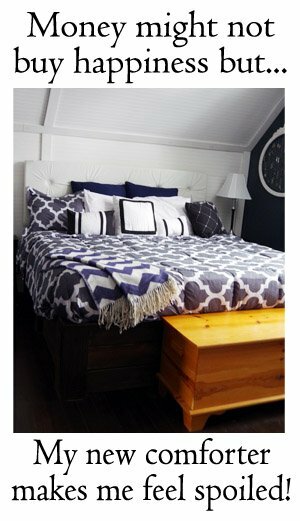 I love the white wash effect and the stencil. Thanks so much for sharing at the #happynowlinkup! Oh that’s seriously so cool Tarah, I love how they turned out. You don’t waste anything! These chairs look great and useful too. Thank you Sue! 🙂 These were definitely out of left field and I don’t know how long they’ll last but they did their job great all last summer! 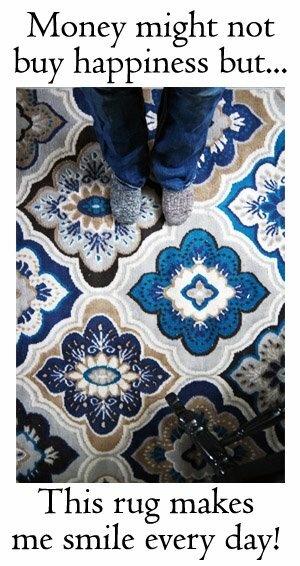 Tara Lynn, great project and you have a definite sense of humor. You are always so creative. Thanks for sharing at Happiness is Homemade. Super cute clever idea! 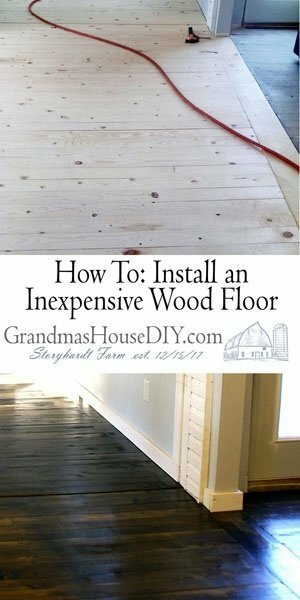 Saw this on the Happiness is Homemade link party! Oh thank you for coming by and checking them out! These are really fun Tarah. I love the sayings. Don’t you wish they made things like the use to. I love those old steel chair legs. These are so cute! And yes, they do look like the roadside signs that you’d see when traveling. You’ve done an amazing job on these chairs! What a great way to recycle. Thank you so much for sharing, Tarahlynn, and for being a part of the Hearth and Soul Link party. Those are very cute and fun. The will be a great conversation piece at your gatherings. Visiting from the Really Crafty Link Party. Thanks Donna, have a great week! That’s a great idea, very useful. 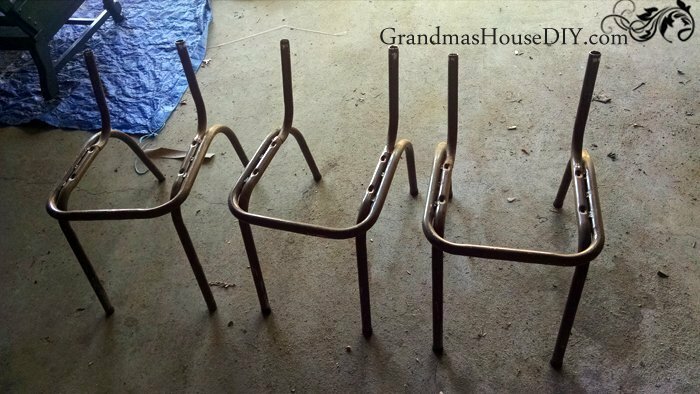 You did a great job with those old chairs, most people would have considered them trash…Thank you for sharing at The Really Crafty Link Party this week. Pinned! Thanks so much Teresa, have a great week! Oh Annette, thank you so much for coming by and commenting, have a great week!